The most difficult environmental challenges that Jordan faces nowadays is the limited resources of water. Jordan is among the countries that have the lowest level of water resources around the world. The water scarcity in Jordan is expected to be more significant with the continuous increase in the population size and the noticeable decrease in the annually reserved water. The above fact has motivated researchers to look for practical solutions for water saving in its different forms of usage. Besides the directions that are always advertised to the population about how to use water effectively in their daily life, attention should be also given to other sources of water usage, such as agriculture sector. Saving 20% of the water usage in the agriculture sector worth more than 50% of the water used for the daily usage. The largest percentage of available water used in the agricultural sector is for irrigation. Managing irrigation water becomes one of the most important alternatives to the solution of the water scarcity problem in Jordan. 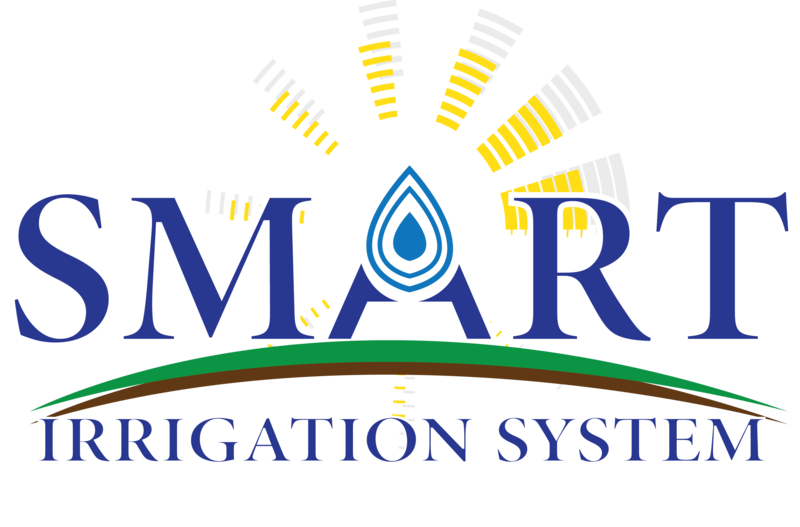 The aim of this project is to develop an automatic irrigation system by using Wireless Sensor Networks. According to Parsons et.al " When water is applied to the soil it seeps down through the root zone very gradually. Each layer of soil must be filled to "field capacity" before water descends to the next layer. If only one-half the amount of waterrequired for healthy growth of planted field is applied at a given time, it only penetrates the top half of the root zone; the area below the point where the wetting front stops remains dry as if no irrigation has been applied at all. Over irrigation also leads to yield loss and wastes valuable resources." 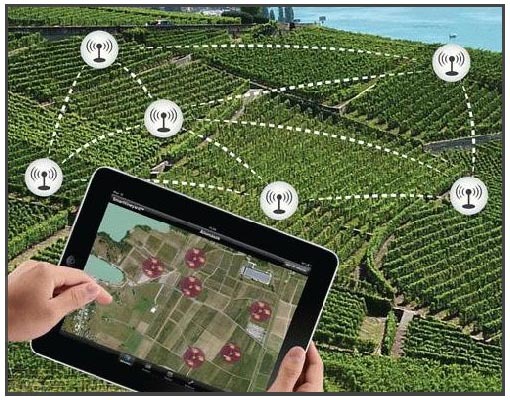 Wireless sensor networks consist of a set of small devices, called sensors, deployed within a specific area to form a network that is able to sense and collect readings from the surrounding environment. Sensed data is then routed to a well equipped device known as the Sink. The sink provides an interface to the network and responsible for delivering a useful information to the application. Deploying sensor nodes, capable of determining the field capacity at each layer, within a planted field helps to determine the optimal amount of water that should be pumped. This Project is Funded by USAID through PEER Science Program.